According to a new report from Washington Post, Tim Cook the CEO of Apple is visiting China this week and he will be using this visit to promote the iPhone XS whose sales have been disappointing so far, according to him. So what do you think ? 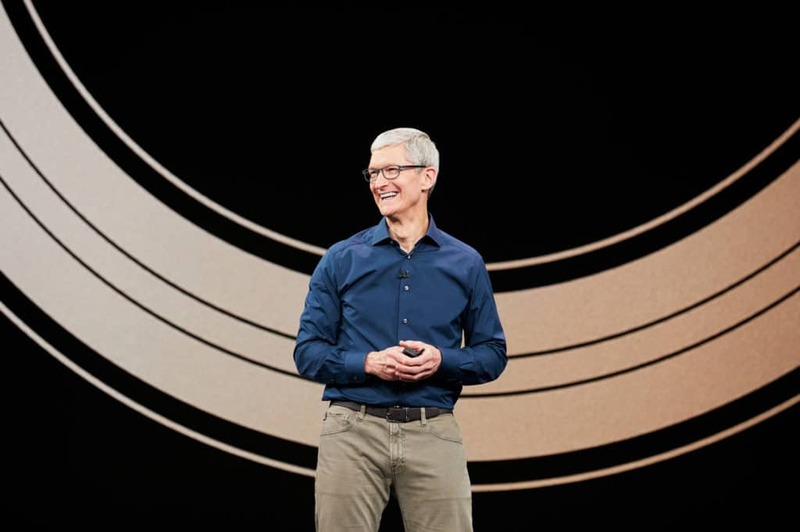 Will Tim Cook be able to promote the new Apple products in China or not ?